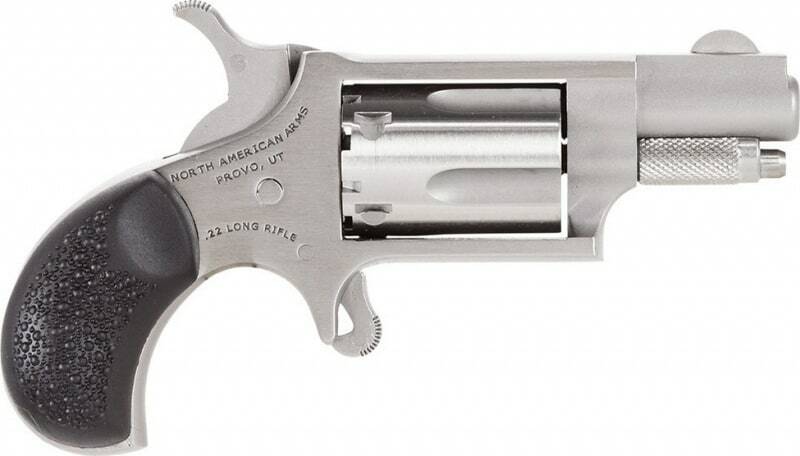 The NAA mini revolver is just about as compact as you can get for a firearm, making it easy to conceal. 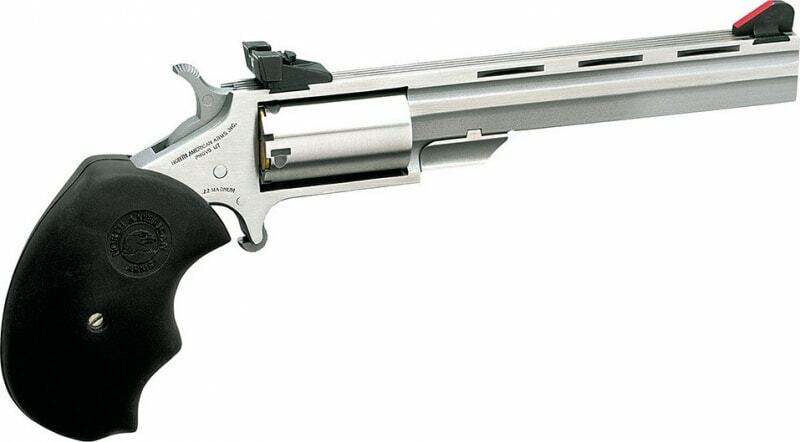 Despite its small frame, it can still hold 5 rounds of 22LR ammo. 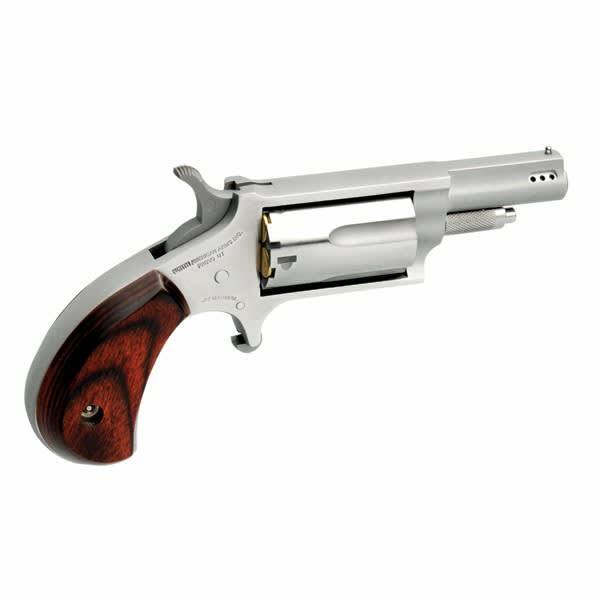 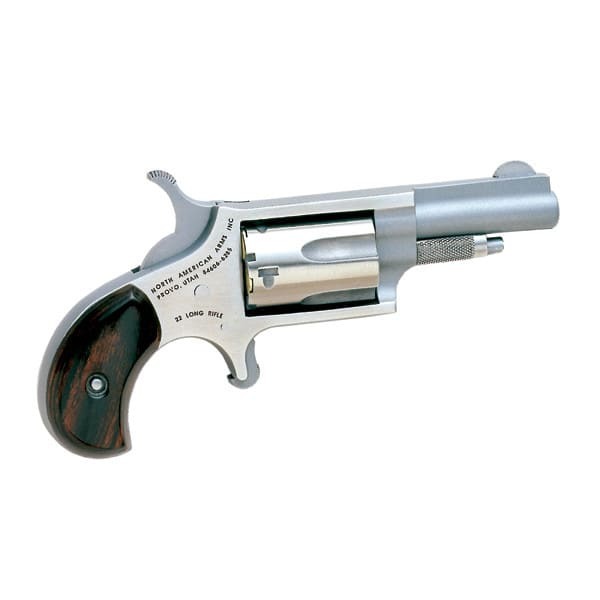 It is very versatile and is now held as the standard by which other mini-revolvers are judged. 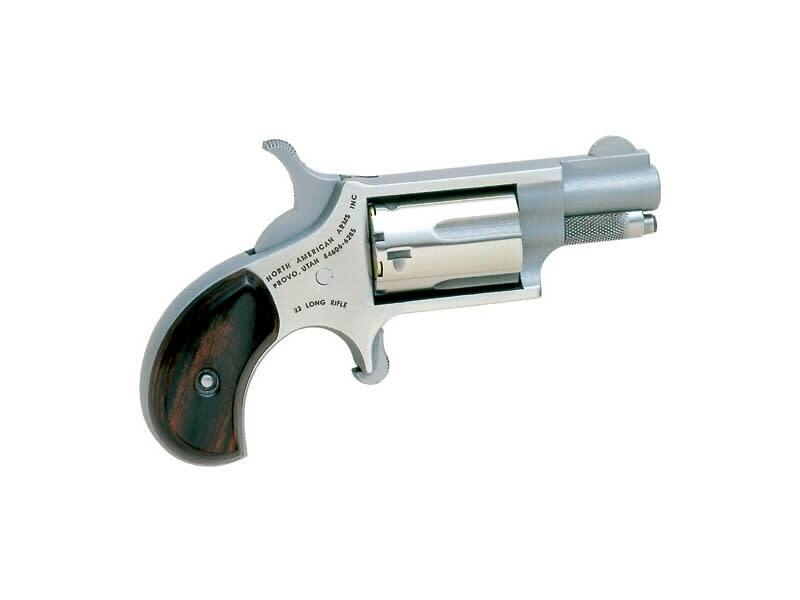 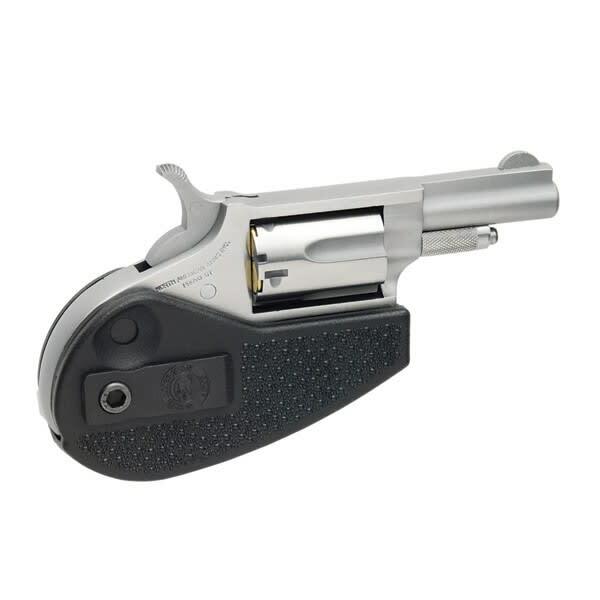 This mini-revolver is a perfect concealed carry and is a great addition to any collection. 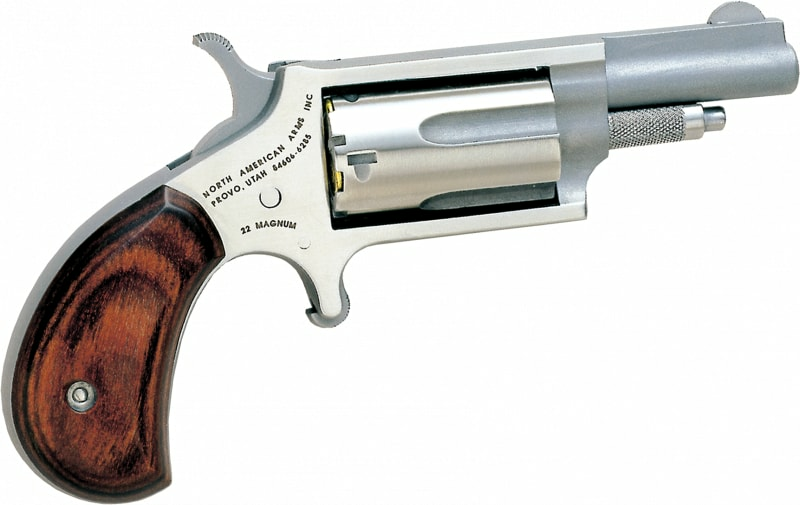 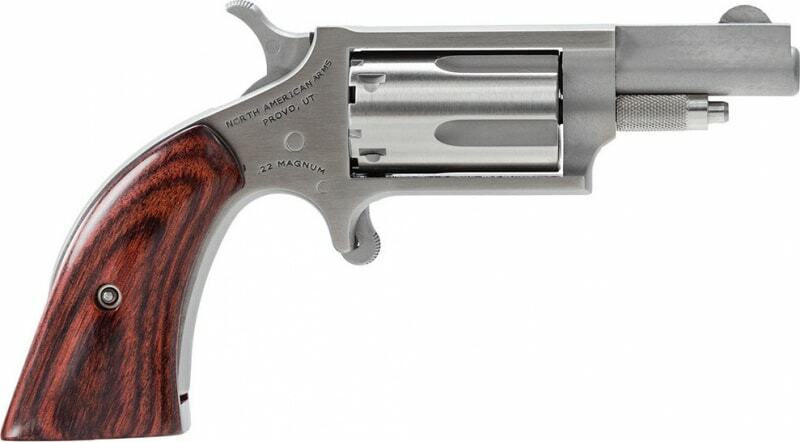 The NAA .22 Long Rifle is the most popular Mini-Revolver ever produced. 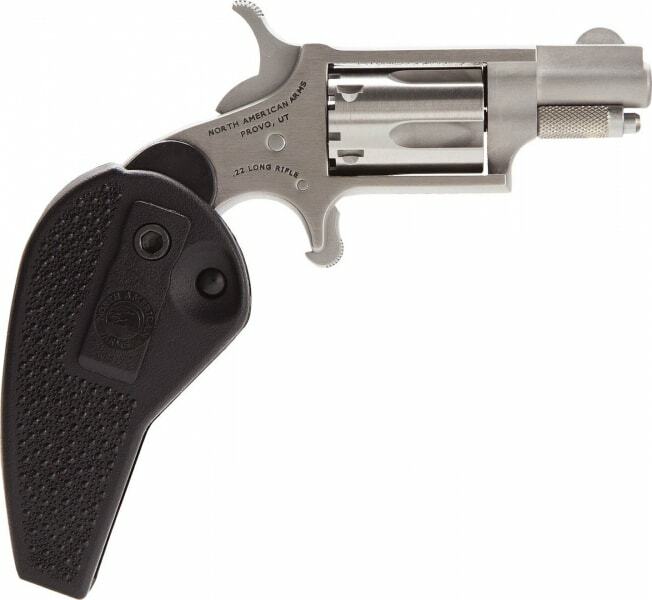 With the many current accessories it is versatile for many applications and is the standard by which other Mini-Revolvers are judged. 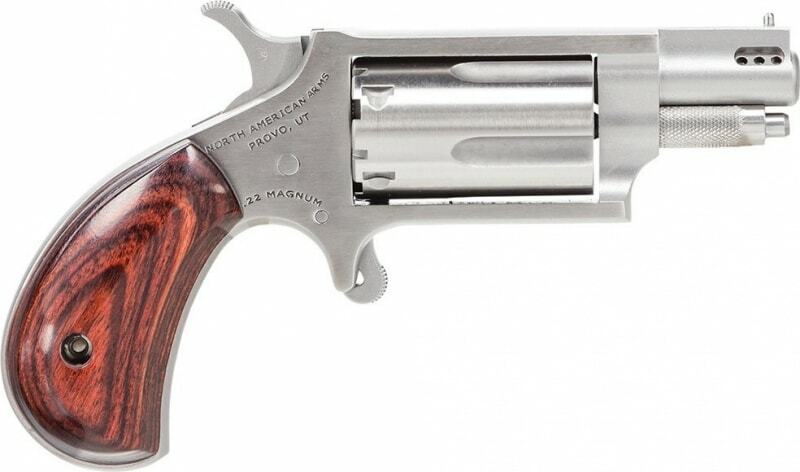 As with every NAA Mini-Revolver the hammer need not rest on an empty chamber. 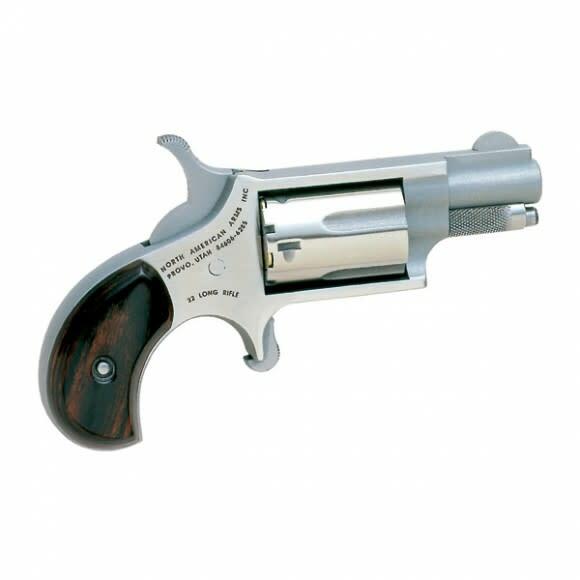 Using the original half-way notch cylinder the hammer may rest safely and securely without chance of accidental discharge.